Release Date:05/04/2018;Notes:Vinyl LP pressing. 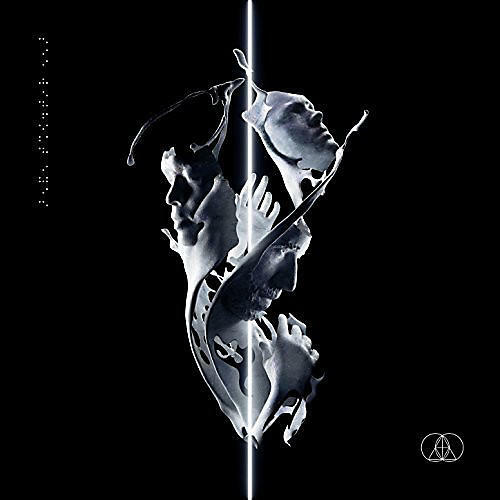 The Glitch Mob, consisting of three multi-talented individuals born out of the Los Angeles bass driven 'beat-scene', made a name for themselves with their unique performance style that showcased a grasp on advanced music tech and an emphasis on creativity. Over a decade later the trio are still setting the standard for live electronic production and captivating the masses. Their last album Love Death Immortality debuted at No. 1 on the Billboard Independent Albums Chart in 2014 and follow-up See Without Eyes impresses yet again. Lead single, "How Could This Be Wrong" feat. Tula is constructed with the innate precision fans have come to expect from The Glitch Mob, oozing with both personality and energy. Built on lush vocals, intricate soaring synths and grinding wobbles, it's a larger-than-life cut that's sure to leave the ever-so-patient Glitch Mob fanbase wanting more.